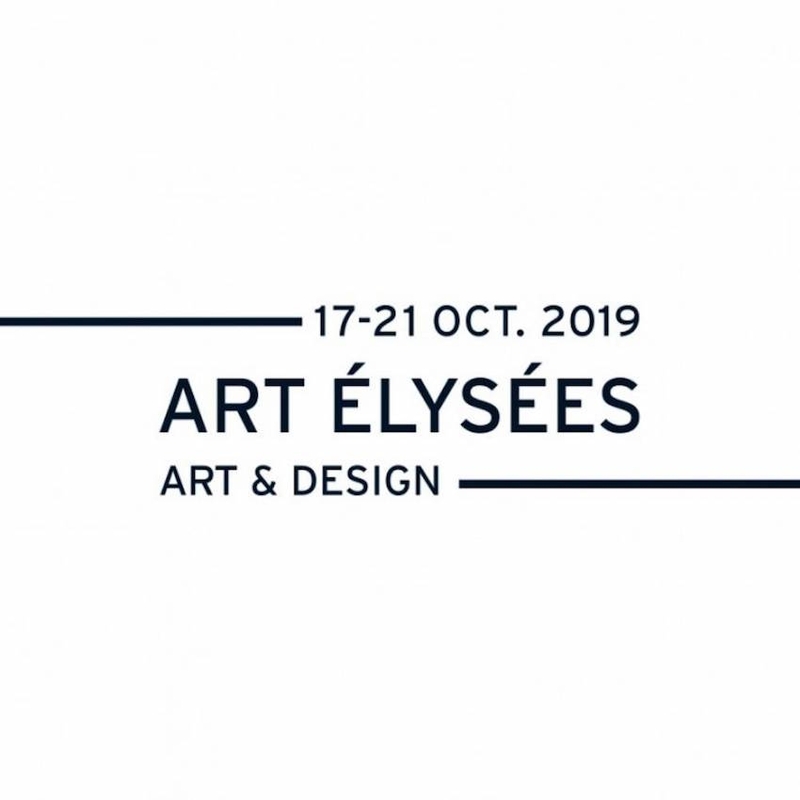 From October 18 to 22, Art Élysées - Art & Design is coming back for its 12th edition on the Champs Élysées. The art fair gathers almost 100 galleries inside its 3 ephemeral pavilions, exhibiting a broad array of modern art, contemporary art and twentieth century design furniture. Art Élysées 2018 will present 64 galleries for the modern and contemporary art section, 24 galleries for the urban and contemporary art section with 15 galleries who present urban art and 14 galleries for the design section. During each edition the fair renews coherent dialogue between modern and contemporary art and 20th century design. 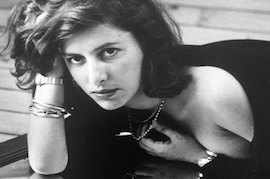 Contemporary artists in constant motion can be found next to some of the greatest references that have marked art history of the 20th century.